Disclaimer: ARTSCO provides access to the Okanagan Arts Directory for community use, but is not responsible for updates. 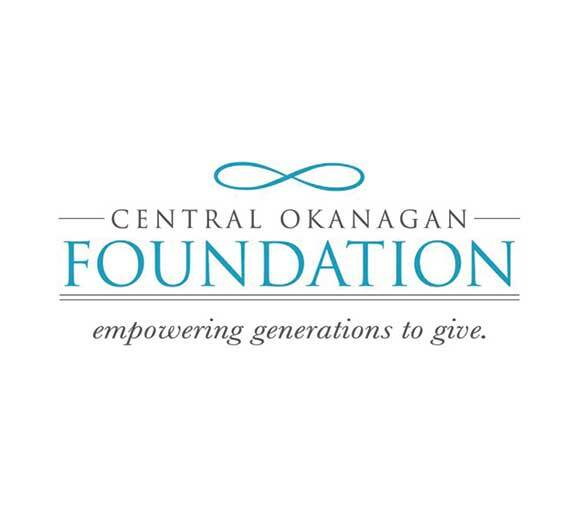 Please contact the Okanagan Institute for questions or concerns regarding listings. Click here to go to the Okanagan Arts Directory! 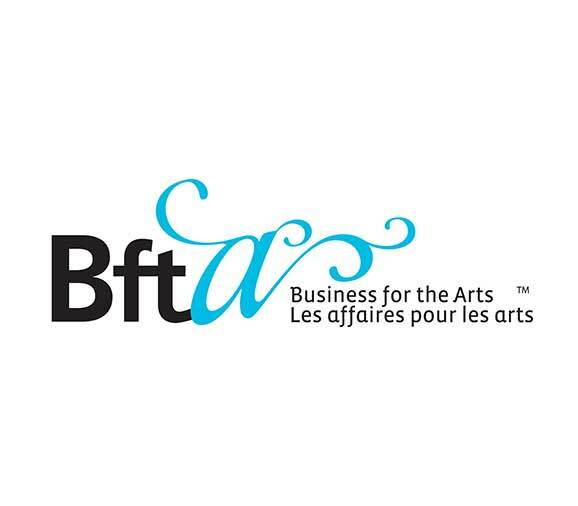 Looking for an artist or arts organization? Look no further. 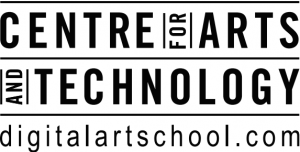 The Okanagan Arts Directory is a compiled listing of artists and arts organizations and resources available in the Central Okanagan and surrounding areas. It includes artists, organizations and businesses in categories including crafts, performing and visual arts, writing and publishing, graphic design and advertising, live and recorded music, film and photography, architecture and more. Each listing includes a description, professional affiliations, addresses, telephone and fax numbers, web and email addresses, and other information users find helpful. 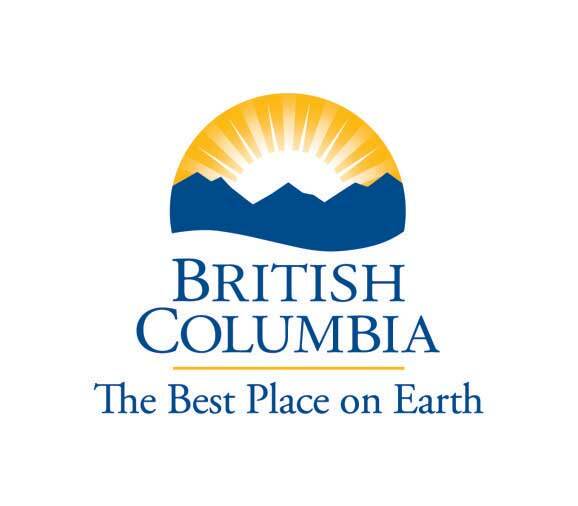 The information in the Okanagan Arts Directory is compiled from listings posted by artists, arts organizations and businesses, and from existing data held by the Arts Council of the Central Okanagan, verified and kept up to date through research using the best available sources. Obviously, it is a work in progress. Artists and arts organizations: post your information today. It’s easy. If you are an individual or organization involved in the “creative industries” as an individual, an organization or a business, we encourage you to add your listing today. 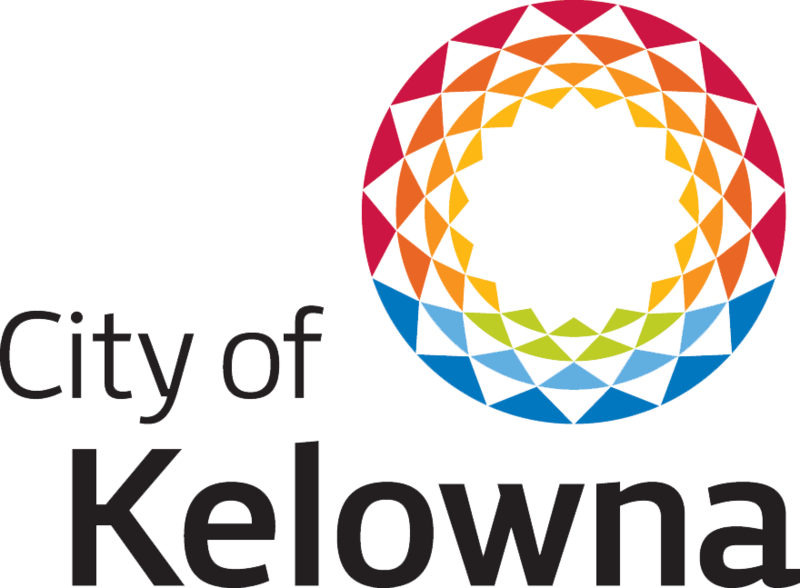 The information from the online Directory will be used to compile the Directory section of the quarterly Okanagan Arts magazine. If you want your information to appear in the magazine, ensure that you post your descriptive and contact information, along with an image. Each listing in the magazine will include the contact information along with a brief one-sentence description of your products or service. 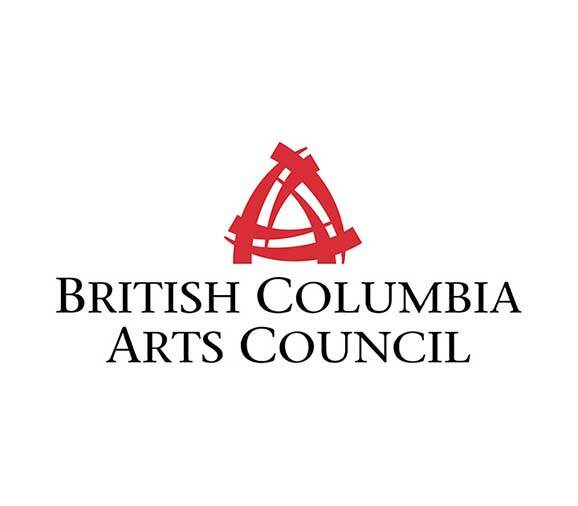 Please note that only the listings of members of the Arts Council of the Central Okanagan will be printed in Okanagan Arts. To ensure your print listing, join the Arts Council today, for only $25/year (individual). Click here for membership information.